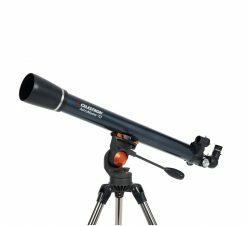 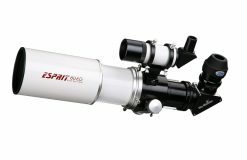 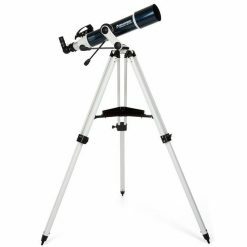 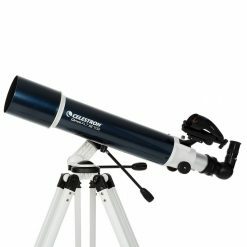 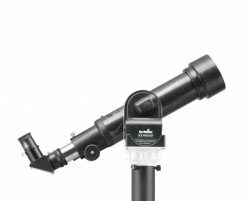 Looking to buy the best refractor telescopes in Australia? 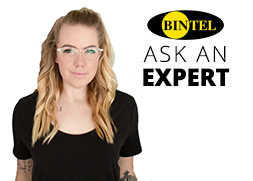 Look no further than Bintel, where we endeavor to provide high quality service and after-sales support second-to-none. 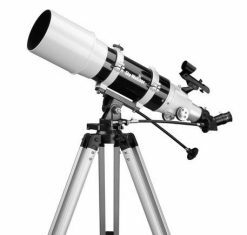 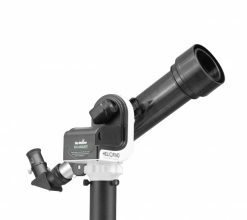 Whether you’re after good refractor telescopes for beginners, the best refractors for the price, or a high quality kids telescope for astronomy, our expert staff can help you out. 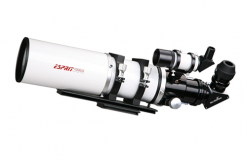 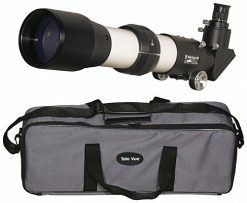 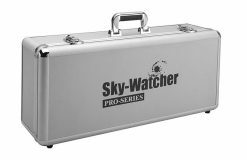 We stock a wide range of great refractors, and have been supplying amateur astronomers in Australia for over 30 years. 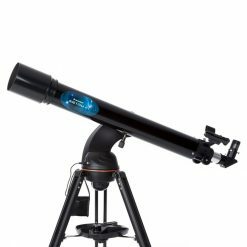 When you want to buy a high quality refractor telescope in Australia, Bintel should always be your first port of call. 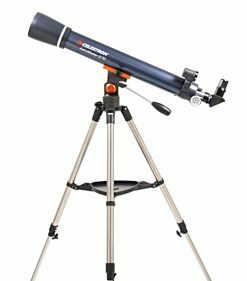 Refractor designs are great for use both at night to look at the sky, or during the day terrestrially to look at the view off your balcony. 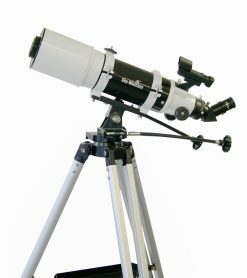 Some of the refractors below are on computerised mounts, featuring full GoTo programming and WiFi capabilities, while others are very simple, and completely manual. 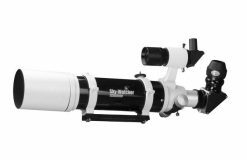 If you’re looking for a high-end premium photographic-style telescope, check out our range of apochromatic systems here.